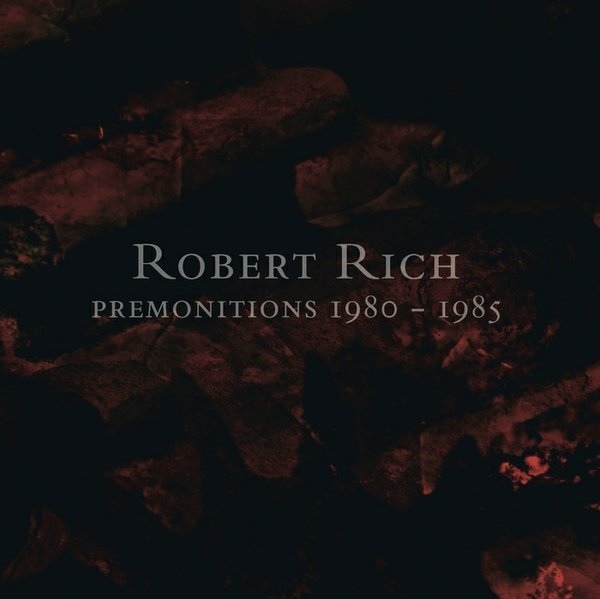 German Import- Robert Rich’s solo and collaborative recordings have proven extremely influential on a range of new school ambient and experimental artists. Although almost a decade younger than his cohorts, Rich’s association with the West Coast scene of space-music pioneers such as Steve Roach, Kevin Braheny, and Michael Stearns also makes him one of the few of that generation to have interfaced creatively with the new wave of experimental electronic composers. A northern California native, Rich began building his own analog synthesizers in the late ’70s before attending Stanford University, where he completed a degree in psychology. While at Stanford, Rich’s involvement in the university’s prestigious Center for Computer Research in Music and Acoustics expanded his interest in digital synthesis, and his Bay Area location brought him in contact with a wide range of non-traditional and non-Western musical ideas. Rich’s innovation of the all-night “sleep concerts” during this period derived from his interests in psychophysiology and sleep research, and helped solidify an aesthetic focus on psychoacoustics, perceptible in early recordings such as Sunyata (1982), Trances (1984), and Drones (1984). Rich’s mid-period works such as Rainforest (1989) and Propagation (1994) combined that interest with more recognizable electro-acoustic elements (Rich plays a wide range of instruments, from synths and effects racks to lap steel guitar, hand drums, and flute), but the influence of digital sound manipulation also moved increasingly to the fore. Inspired by the more textural works of artists like SPK and Throbbing Gristle, Rich’s interest in the edgier side of electronic composition has also earned him a reputation among fans of gothic, industrial, and dark ambient, made most obvious by his collaboration in 1995 with Brian Williams of Lustmord. In addition to his more ambient-leaning works, Rich released albums with the experimental pop band Amoeba, and in 2013 with Meridiem. He has been influential in spreading interest in harmonic tuning systems (just intonation), works closely with music software and hardware companies in product development, creates sound design for film and television, and teaches a university course on audio mastering. 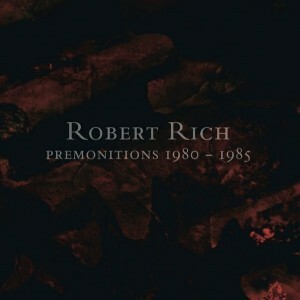 This four-LP box set focuses on Rich’s early stage of composition and performance, from 1979-’85. Most of this music is previously unreleased, or came out on limited cassettes on the UK Auricle label or the Swedish Psychout Productions label, which later became Multimood, and released Rich’s Numena LP in 1986.